Happy summer, everyone! Now that I've got some free time without the stress of classes and papers, I'm making some changes to The Fashion Barbie and refreshing my approach to blogging. You may have noticed the new layout (tell me what you think!) and I'm working on some new post ideas that I think you guys are going to like. Take the time to read through your "About Me" on your blog and social media accounts to make sure everything's up-to-date. I recently realized my tumblr still said I was eighteen (whoops!) and after that I went through all my "About Me"s and profiles to make sure that all the information was still accurate. While you're at it, make sure your wording is strong and really pinpoints who you are and what your blog is about. This may not seem like the biggest thing, but having a strong—and accurate—"About Me" is important to your readers. Notice anything different with The Fashion Barbie? I've been wanting to radically change the layout for a long time and I finally got around to doing it! Website design trends change rather rapidly, so every so often you should consider updating your theme so it is modern and fresh. And with so many premade themes, both free and premium, to choose from, there's no excuse for not having an amazing-looking blog. A clean blog is a happy blog. It's easy to load up on sidebar widgets and plugins, but really consider what is necessary for your readers to see versus what you like. Do you really need buttons for the different blogger communities you're part of? Is your twitter feed so good that you need to include it in your sidebar? Clearing up clutter is a quick way to make your blog fresh and updated. Another way to organize? Start planning out your blog posts! My Lilly Pulitzer planner is one of my favorite tools because I can plan out blog ideas and posts. Consistency is important, so planning things out is a great way to maintain a consistent blogging schedule. It's really easy to get into a rut when you are blogging about the same thing over and over again. If all you do is talk about red carpet fashion, you may grow bored. The easiest solution: mix things up and talk about something else! For example, I'm hoping to start talking about film and culture more. It's still related to fashion and style, but it's something new that I'm excited to write about. Don't be afraid to broaden your blog's horizons! It might just be the solution to writer's block. 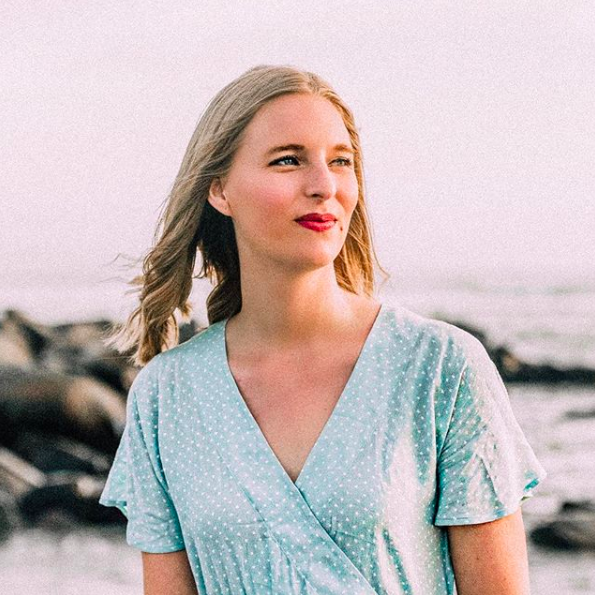 With social media really taking off in the past few years, Twitter and Instagram accounts are just as important as your main blog, and it's really changed how we follow our favorite fashion bloggers. I know as much about what Aimee Song eats for breakfast as I know what she wears each day. Readers want to know what you are doing, what your favorite restaurants are, where you are travelling, etc. It adds a personal touch to the blogging experience and shows that you're a real person, not just someone who wears great outfits. Sometimes I forget that I'm just one girl in a huge community of fashion bloggers, but the community is what makes blogs successful! Connect with bloggers by commenting on their posts, liking their Instagrams, and networking through online blog communities. Think of it like the golden rule: do unto others as you would like done unto you. In this case, you should get out there and support fellow fashion bloggers if you want them to support you! So if you read a great blog post, let them know. It means a lot and other bloggers will return the favor. 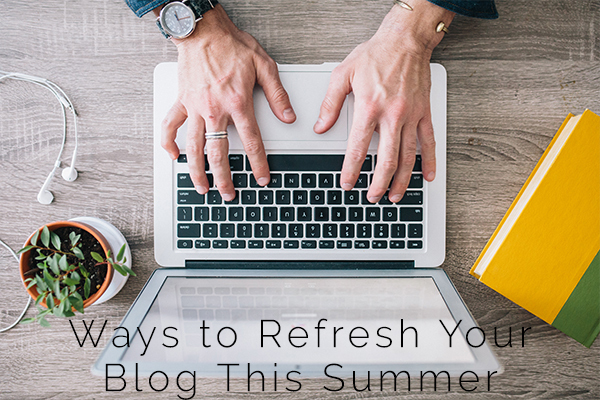 What are your tips for revitalizing your blog?